As a Thermomix Team Leader and Advisor we have regular meetings and ongoing training. And at our meeting this week the Branch Managers from the southern area treated us to several of the recipes from this collection for our lunch. There are some real winners in this collection. We tasted Warm haloumi and pomegranite salad, Mexican stuffed peppers, Prawn pasta with rocket pesto and Coconut and spinach Dahl…of course when you sample all these on one plate I think you probably have more than 500 calories! However they were really delicious dishes and I’ll definitely be trying them myself. 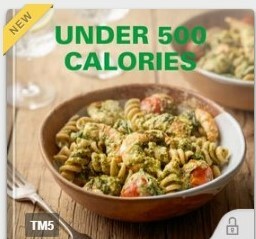 If you haven’t been on Cookidoo for a while “Under 500 Calories” is not the only new collection. There has been “Mocktails”, “Christmas Vegetarian and Vegan”, “A Look Back at 2018” and this week “Storecupboard Wonders”. 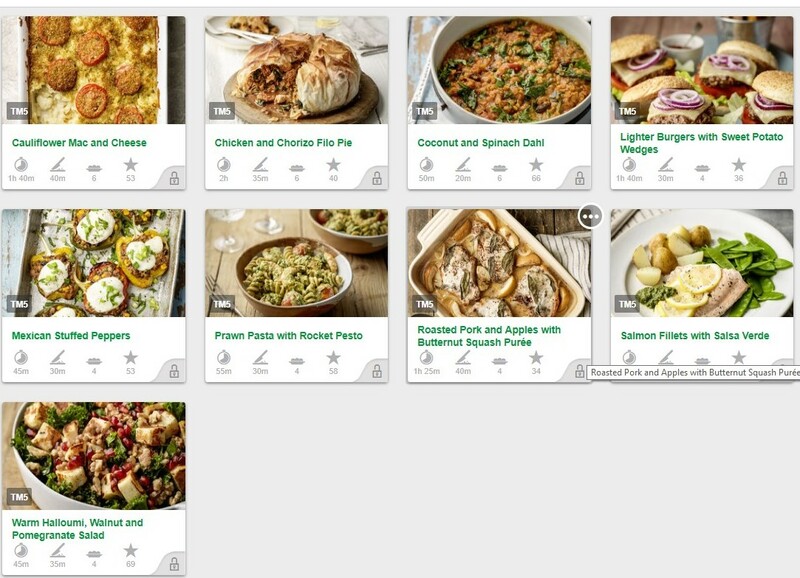 As it’s #Veganuary you may want to have a little look at the the Christmas collection – although when you search on Cookidoo you will find plenty or recipes that are suitable for Vegans. If you haven’t really got to grips with Cookidoo and you live in Kent, UK do give me a call and I can arrange to pop in and help you find out more about this fantastic website. Oh and of course if you don’t own a Thermomix – you’ll need to start there! If you’d like to see this appliance in action you can find out more here and phone 07725 576472 to arrange a demonstration. 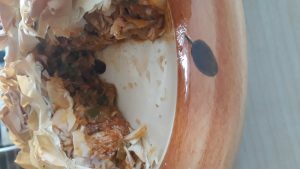 My attempt at Chicken and Chorizo Filo Pie…delicious!